CCR Daily News Responsive WordPress Theme is the 3rd version of our CCR Daily News series. Already we released its PSD and HTML Versions. Now we have developed it as a Magazine WordPress Theme for CMS Lovers. This theme built with valid HTML5, CSS3 codes and based on Bootstrap3 and fully responsive layout for all visitors. Its optimized layout can overcome your visitor's problem to get the view perfectly with all types of devices. Clean, Modern design and nice news presentation system can easily grab the attention of news readers. Pages are created very carefully to avoid problem with reading text. 2 different category pages, 3 different post gallery, 3 different blog pages, 4 column footer sidebars, Powerful Option panel, Unlimited Color Option, slider on homepage can easily help you to build a stunning Magazine Site or News Portal. Moreover, right sidebar, attractive dropdown menu, eye-catching hover effect, sidebar on the homepage, sidebar newsletter, add space on the header and sidebar and social buttons gives it perfection. Free WordPress Theme for News/Magazine Website. DailyNews is the best & perfect WordPress theme for news, magazine, blog website with the modern post format. This theme is 100% responsive layout with valid code. Don't think about customization because it is very easy to customize. 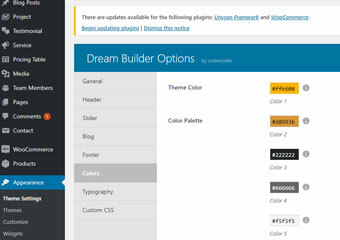 Dream Builder has theme color option to decorate your website in your own choosing color. 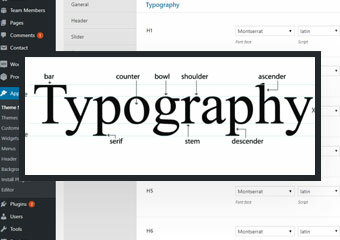 Dream Builder has an option to change the typography of body, menu, and title area as well. This is the great part of Dream Builder for its honorable clients. 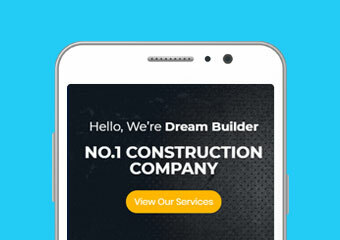 Dream Builder is a 100% responsive WordPress theme and fits well on all browsers regardless of devices. Dream Builder is ready website which is fully translatable. Install and activate the Loco translator plugin then do the rest working process as documentation. 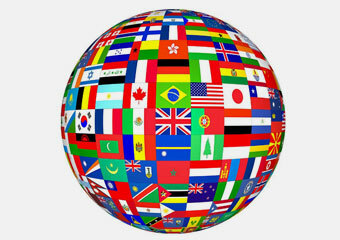 Your website will translatable.